Did you know that 7 out of 10 leaders have no clue on what’s happening outside their organisation? Bringing the outside view inside and learning from a variety of actors that impact your organisation is where you will make a difference in a world where change is the only constant. During our brand new interactive keynote on SHARED LEADERSHIP, we guide you through our 3 main principles and share learnings from all the change projects we worked on with leaders in the public and private sector in the past 5 years. If you want to get started right away, join our Glassroots Leadership Circle, a peer group of 10 leaders apply these 3 guiding principles to each others organisations 4 times a year. 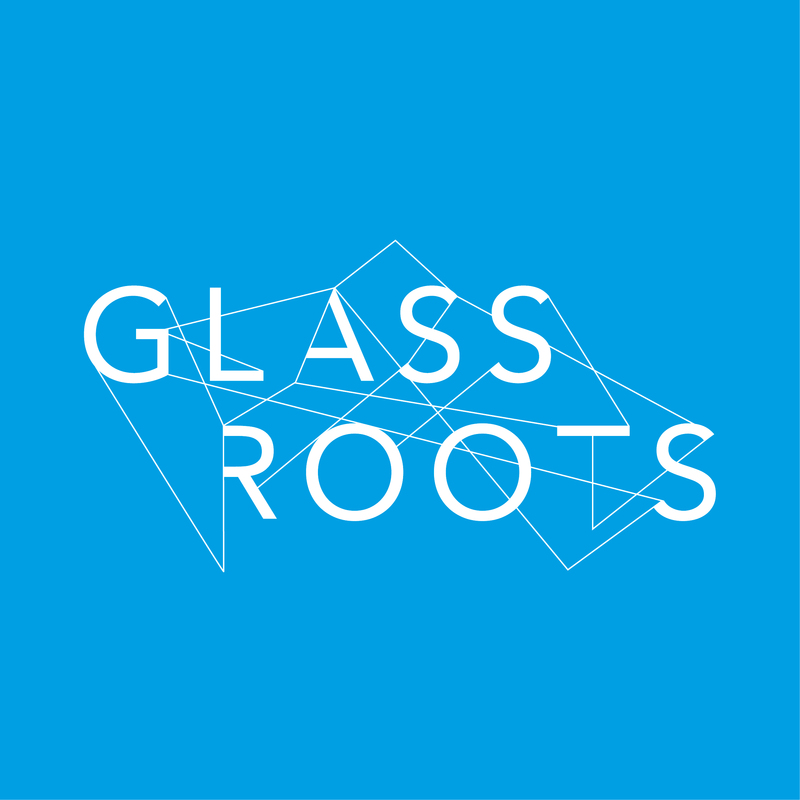 Cato Léonard & Elke Jeurissen, Co-Founders of Glassroots, have done close to 100 keynote talks. We already had the pleasure to be on stage for STIMA, Kortom, VOKA, BLOSO, Exchange vzw, BNP Paribas Fortis, KBC, GDF Suez, Erasmus Hogeschool, Microsoft, EOS Aremas, ELIA, Accenture, VDAB, VOV, Disney and regularly set up tailor made workshops for management teams, leadership teams or Boards of Directors. Would you like to book Elke and/or Cato for a workshop or keynote speech? Just give us a call or contact us via elke.jeurissen@glassroots.com or cato.leonard@glassroots.com. We consider sharing our expertise in open innovation, co-creation and collaboration and citizens participation as part of our job. If you have any experience in change, you know by know that all projects are ‘learning by doing’. Please drop us a message if you have an interesting story or case we should know about or learnings to share with other leaders. We are happy to integrate your tips & tricks into our story.